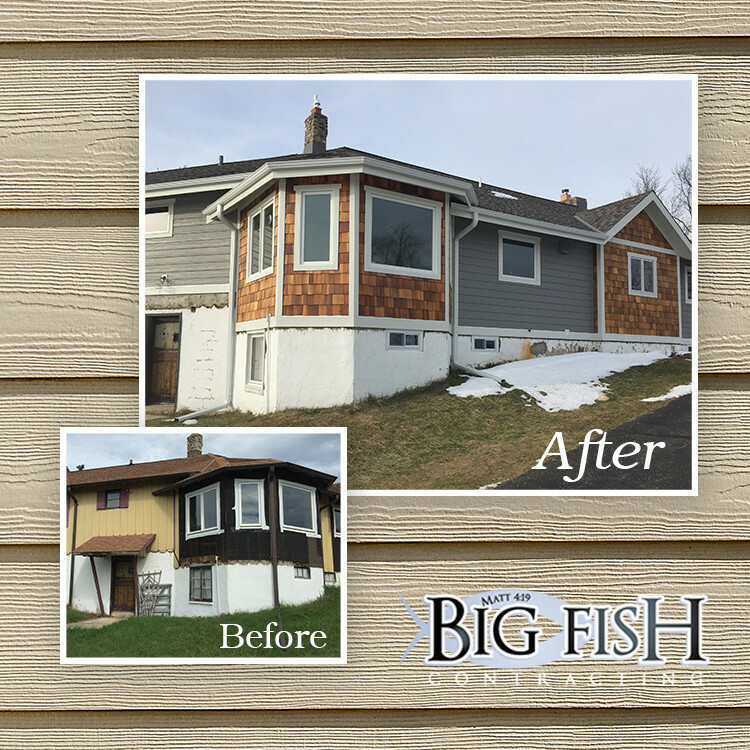 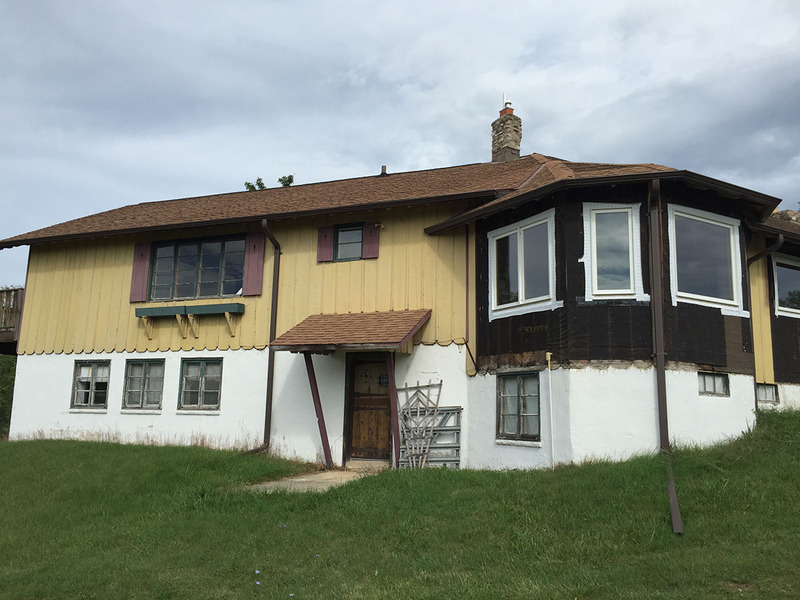 Big Fish Contracting had the privilege of restoring this old 1900’s chalet located in Erin, Wisconsin. 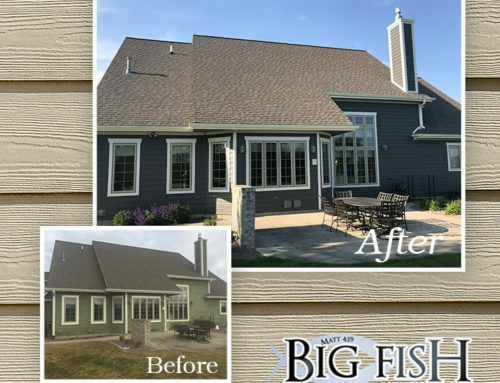 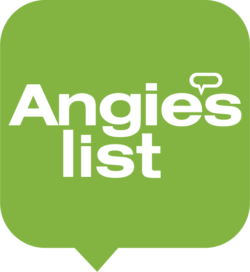 We installed a new Certainteed Landmark 4-star roofing system. 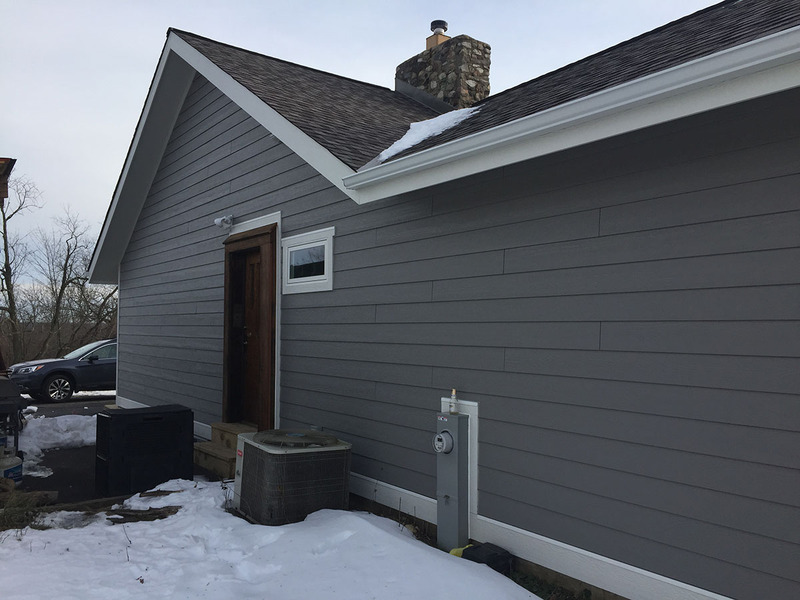 The color is Mission Brown. 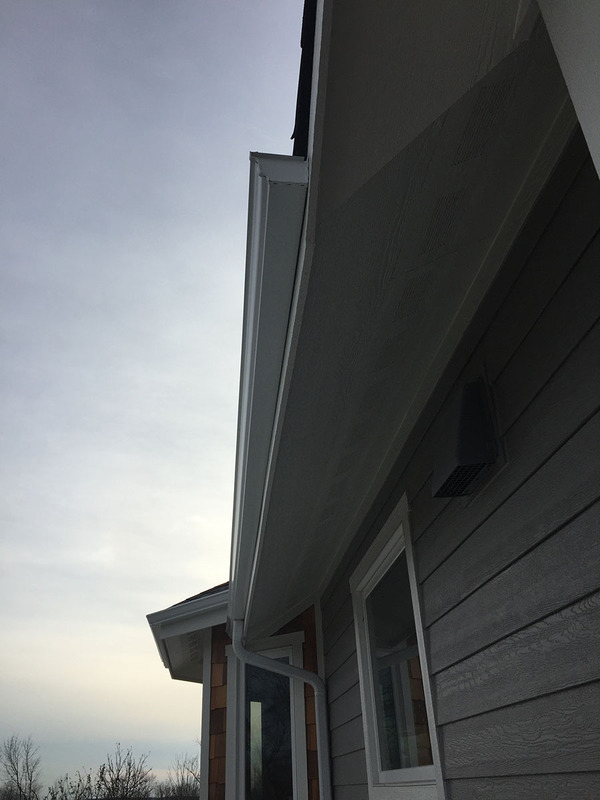 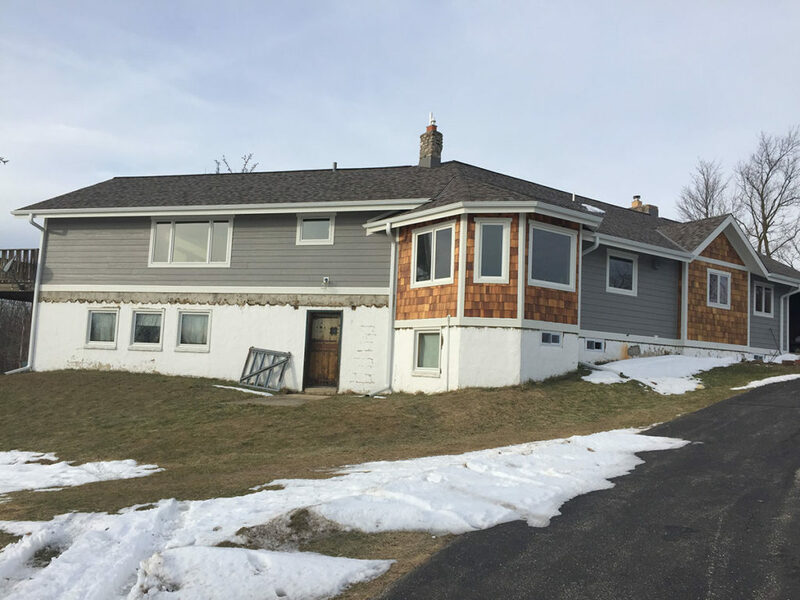 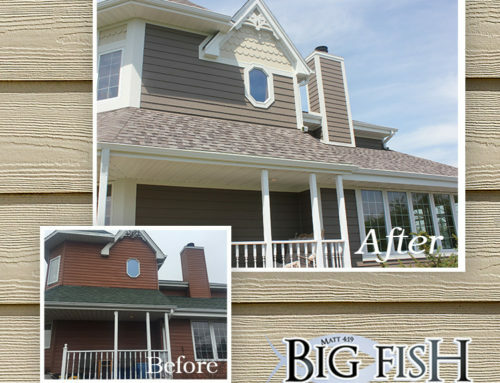 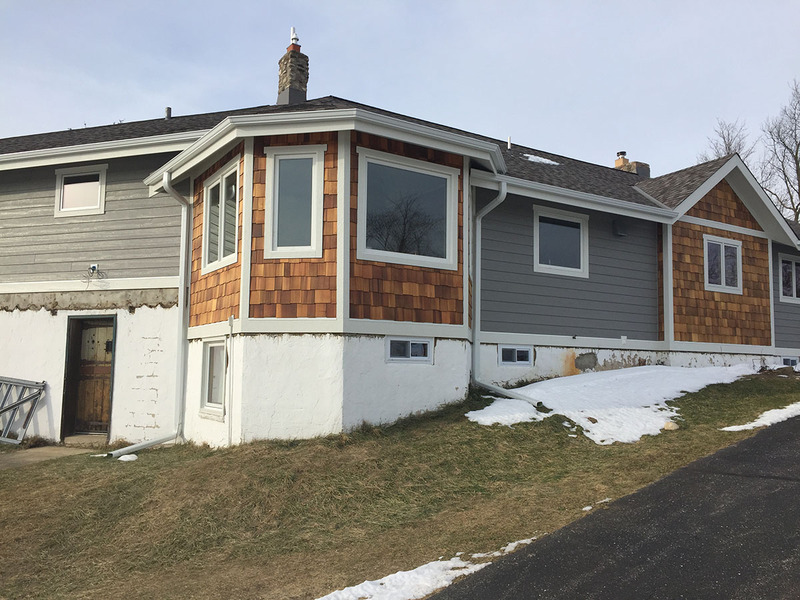 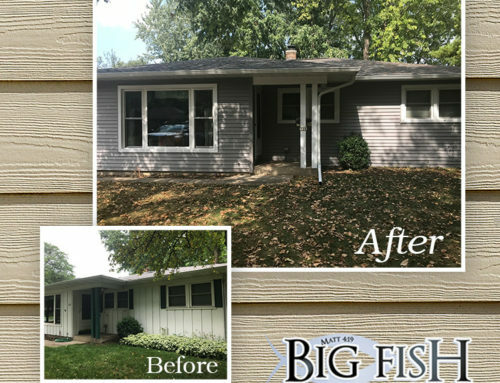 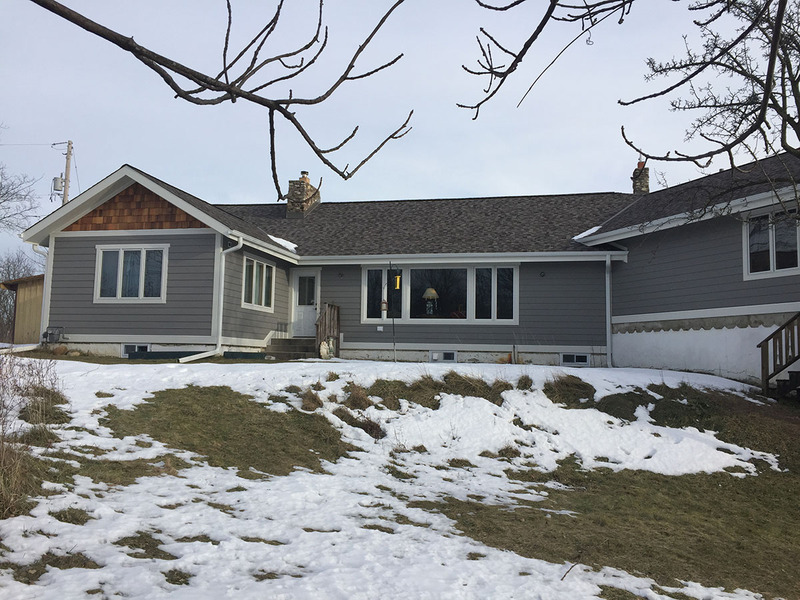 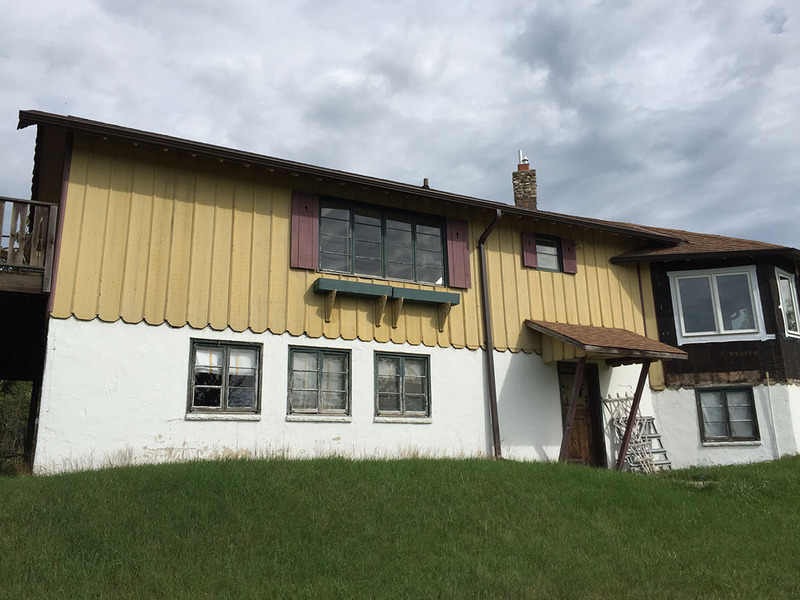 We tore off all the original siding, including the soffits and fascias and installed LP Smartside pre-finished soffits, LP Smartside pre-finished fascia and LP Smartside Pre-finished horizontal lap siding. 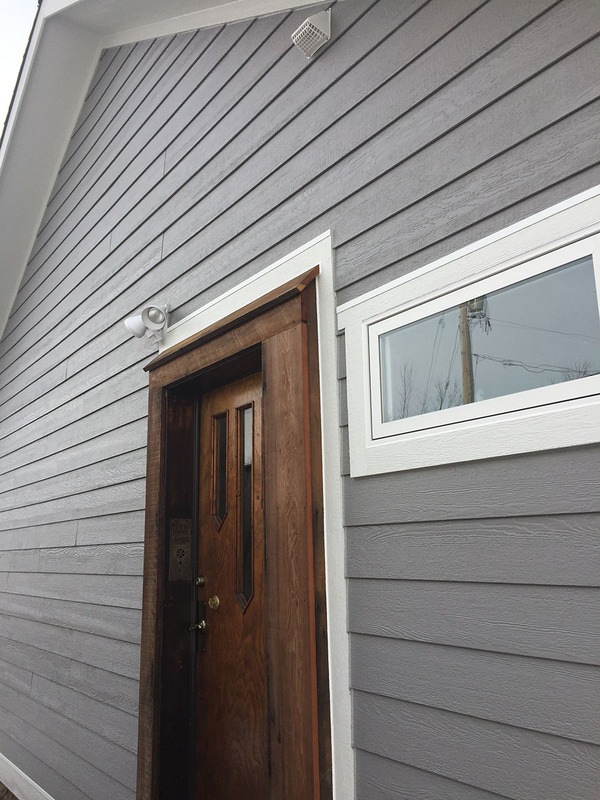 The color of the siding is Harbor Grey, the trim is white. 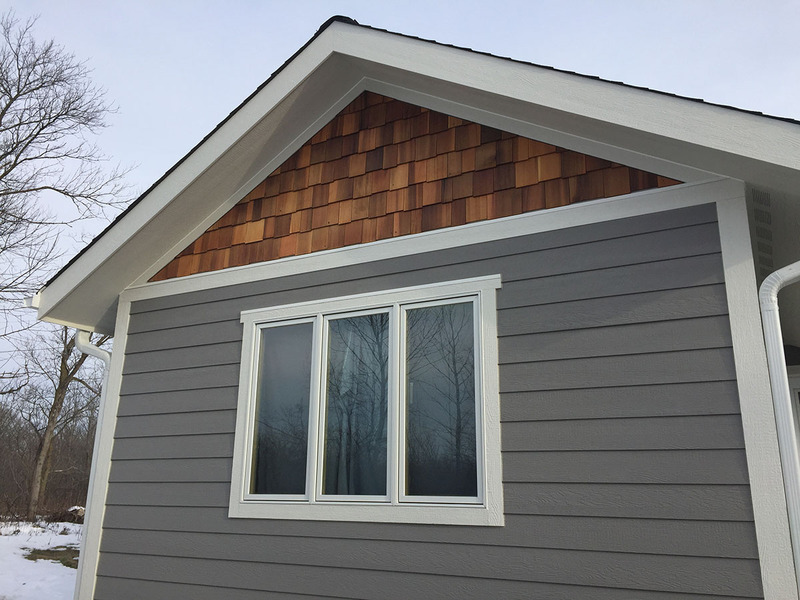 We also installed Shakertown Cedar Staggered Edge Cedar as an accent and new Pella windows and patio door! 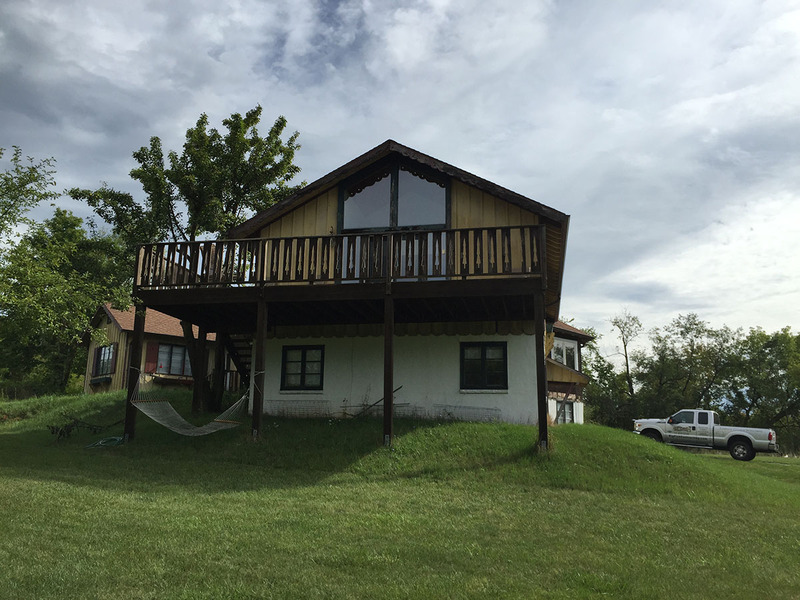 This spring we will be framing a new deck too! 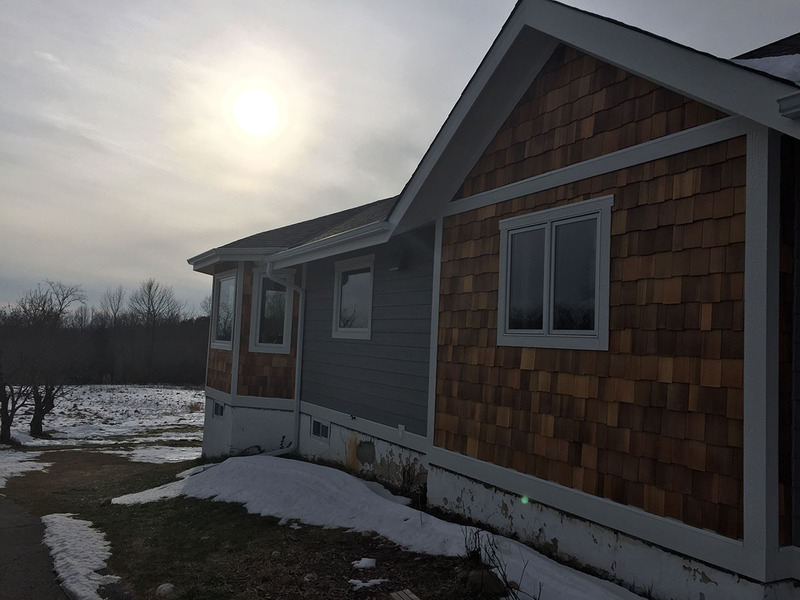 Stay tuned for new pics!